You may be amazed at the number of different eye problems that people experience in life. Some are minor. Some are more serious. 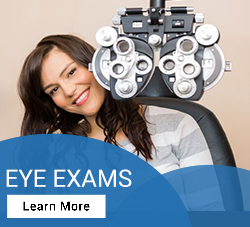 While certain eye issues develop with age, others can occur at any age. 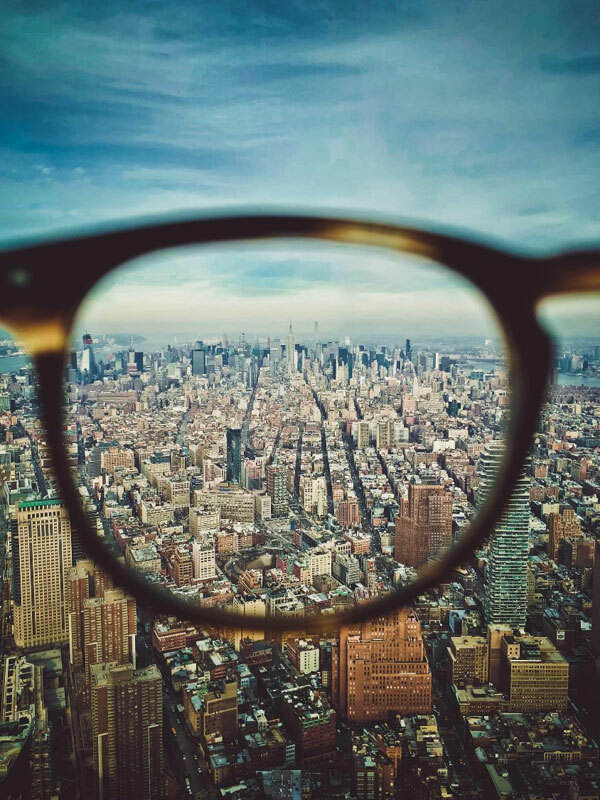 At Plaza Vision Optometry, we help patients to understand the differences between small eye concerns and major issues. Over the next two blogs, we’ll cover eye maladies that should be taken seriously. If you begin to develop symptoms from any of the conditions listed, you should make an appointment with a licensed optometrist. 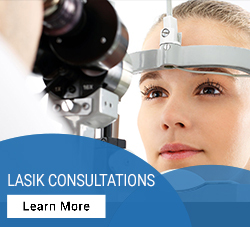 Eye floaters are among the most common eye problems. [define them here] Most of the time, eye floaters fix themselves without the help of an eye doctor. However, changes can come on quickly and become worse over time, so it is important that you are aware of the symptoms. If you experience a sudden increase in the number of floaters, flashes of light, or eye pain, you should contact your eye doctor immediately. At some point in your life, odds are you will experience the annoying sensation of an eye twitch. Whether it is due to lack of sleep, stress, too much computer time or caffeine, eye twitches are harmless and will go away on their own. If you experience an eye twitch for longer than 1–2 weeks, you should contact your eye doctor immediately. This may be a sign that an underlying issue is causing the eye to twitch. Age-related macular degeneration (AMD), affects people over the age of 60. Macular degeneration can also happen to younger individuals that are overweight or have a family history of AMD. 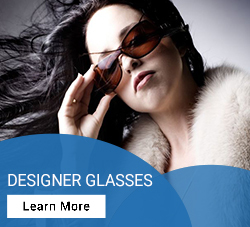 Symptoms of AMD are generally painless, making it very hard to detect without the help of an eye doctor. If you begin to experience blurred vision or, less common, a change in the way you see color, you should contact your eye doctor as soon as possible. AMD can be treated with medication or laser therapy. If you experience flashing lights or what looks to be a gray curtain moving across your field of vision, you should immediately see an eye doctor. This is much more than just an eye floater or blurry vision. Shadowed peripheral vision could be the sign of retinal detachment, and if it is not treated quickly it can lead to blindness. Notice we said red eye, not red eyes, plural. This is because having only one red eye is more concerning than having two red eyes. Two red, irritated eyes may be the result of a cold or pink eye; one red eye implies something much more serious is going on. Uveitis could be a cause of the redness due to the inflammation of the uvea, the middle layer of the eye located under the white of the eye. Uveitis is a term that describes a group of inflammatory diseases. These diseases can cause damage to eye tissues and swelling. Without treatment, this too can result in permanent nerve damage. Treatment for uveitis can be possible if caught early enough by steroid drops. If you have experienced any of the symptoms listed above and have not received treatment from an eye doctor, schedule an appointment with a VSP eye doctor in your area today.